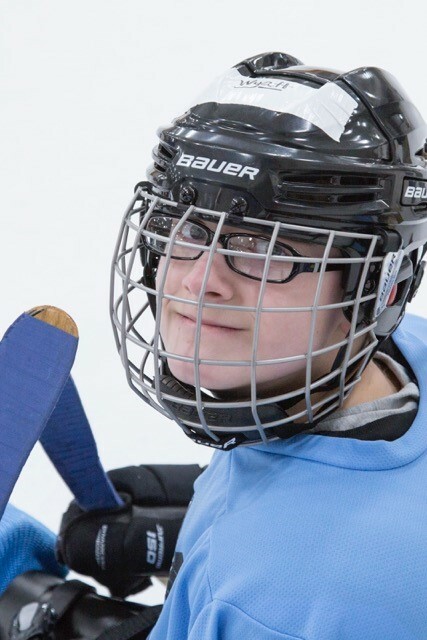 The Mission of CRSH is to allow individuals with physical challenges to participate in the sport of sled hockey both for recreation and competition. To encourage comradery, sportsmanship, leadership, confidence, a healthy life style, friendship, and fun. It is hoped that participants will learn skills and lessons about life that they will be able to apply in their future employment and as contributing members of our society. No individual will be declined for financial means. Sled hockey is Paralympic sport that allows those with physical challenges to play the game of hockey. 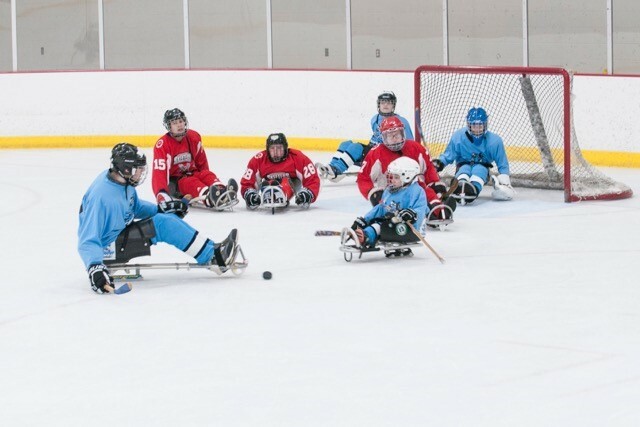 The players use special adaptive sleds with two hockey skates under them and tow shot hockey sticks. One end of the stick has picks to help propel the skater across the ice. The other end looks like a hockey stick and is used to pass and shoot the puck. The rules are the same as regular hockey. If an individual is unable to propel the hockey sled because of their upper body function, they may use a “pusher” to move across the ice, and then pass and shoot. 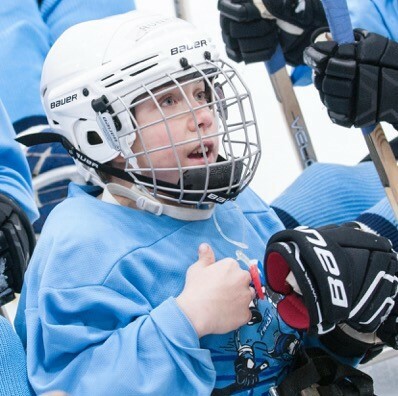 Who can play sled hockey? Anyone who has a physical or neurological disability can play. We will work with you to make adaptations to equipment to meet your individual needs. Sled Hockey will host their first home tournament on December 15th and 16th! OPEN TO YOUTH AND ADULTS! CO-ED! VETS WELCOMED! Join anytime! There is year round programing! Contact us to learn about volunteer opportunities! We are specifically looking for able-bodied adults to play on the adult team!